See more objects with the tag music, concert poster, jazz, screenprint, women designers, swiss typography. This is a Poster. It was designed by Paula Troxler. It is dated 2013. Its medium is screenprint on paper. It is a part of the Drawings, Prints, and Graphic Design department. 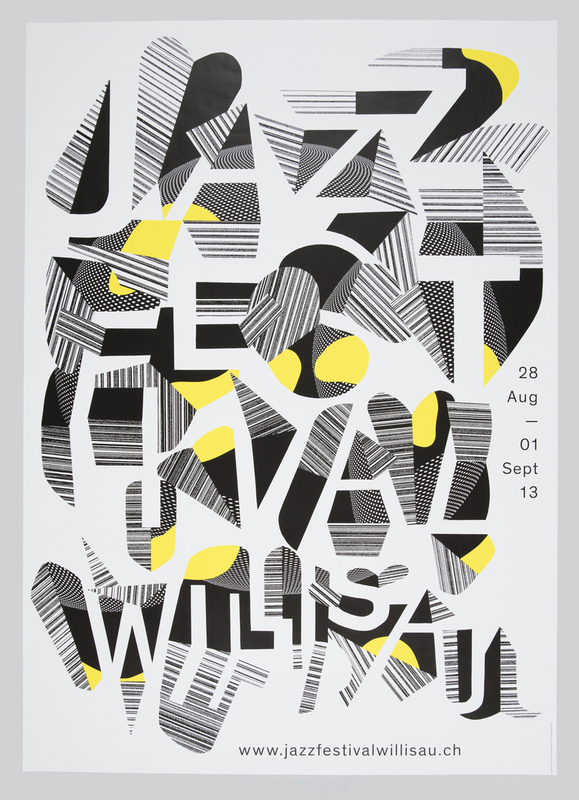 Swiss graphic designer Annik Troxler creates posters each year for the Jazz Festival Willisau, held in a small town in Switzerland. She uses fluid concoctions of line, texture, and color to express the improvised character of jazz. 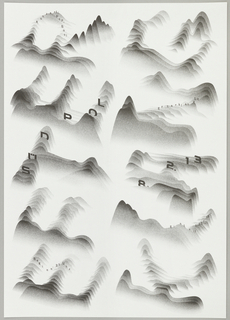 Rather than visualizing specific pieces of music, the posters anticipate the range of music presented in the festivals. 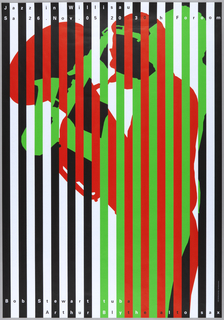 The Willisau Jazz Festival was founded in 1975 by Niklaus Troxler, Annik’s father, who designed the posters for thirty-five years. 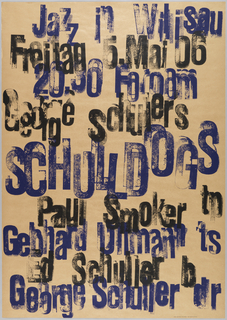 Cooper Hewitt acquired a set of Niklaus Troxler’s Willisau posters in 2009, courtesy of the artist. This object was catalogued by Julie Pastor. It is credited Courtesy of Annik Troxler. This object was previously on display as a part of the exhibition	Hear, See, Play: Designing with Sound.